near International Speedway Boulevard (highway 92). 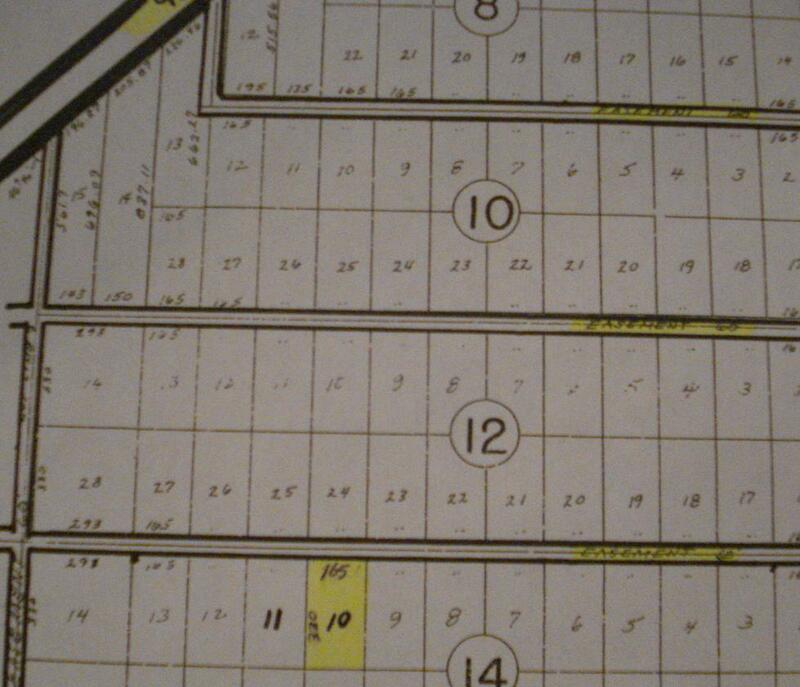 This is a 1 1/4 acre lot close to Highway 92. 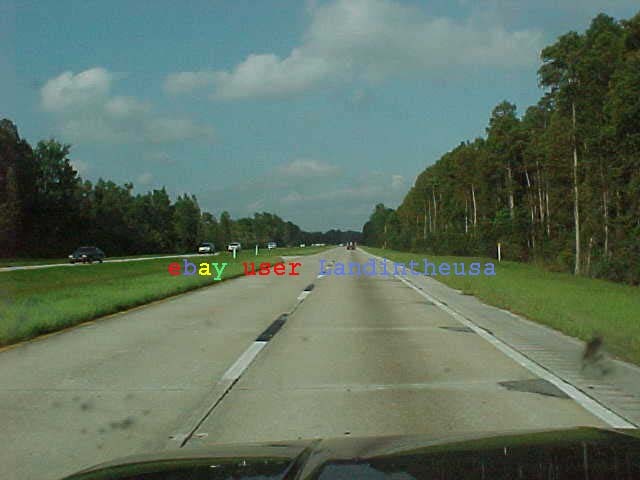 The above picture is located on i-95 as you enter Daytona Beach area. Distances as the crow flies (straight line). 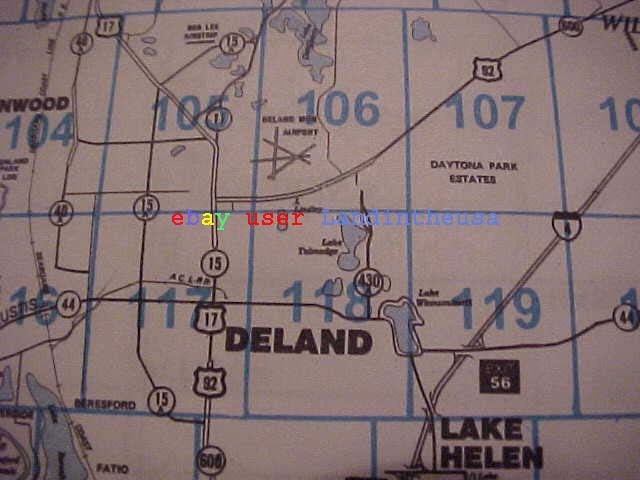 1,500 feet to Highway 92 International Speedway Boulevard. Less than a mile to Big John Drive. Daytona Park Estates 2 miles. Typical homes in Daytona Park Estates. 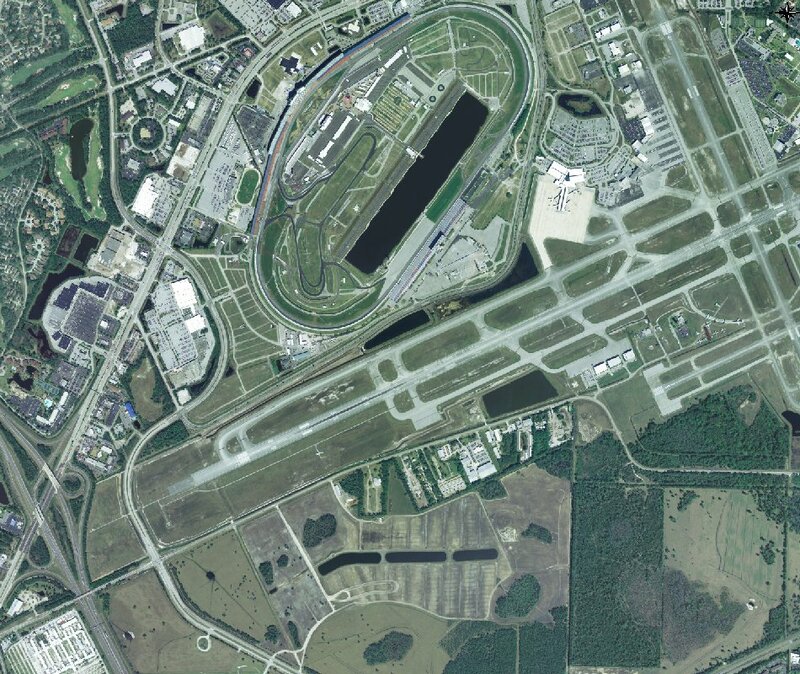 Distance to Daytona 500 and Daytona Airport about 11 miles. 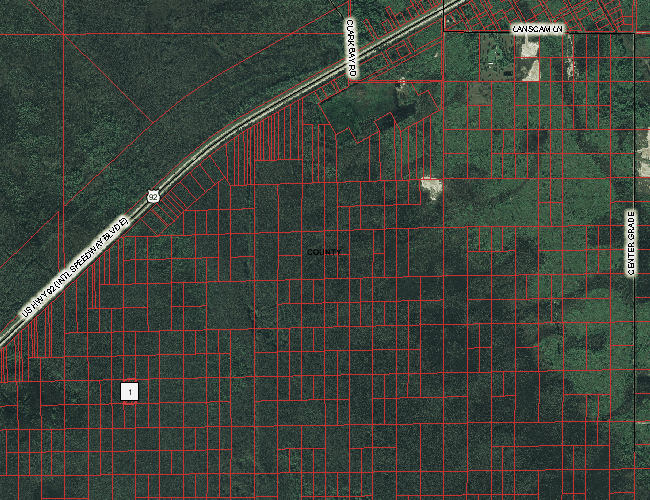 This land is located South of Highway 92, North of i-4 & Highway 44, West of i-95, East of Daytona Park Estates. To the left of this area homes are built on lots as small as 75'x150' in Daytona Park Estates. 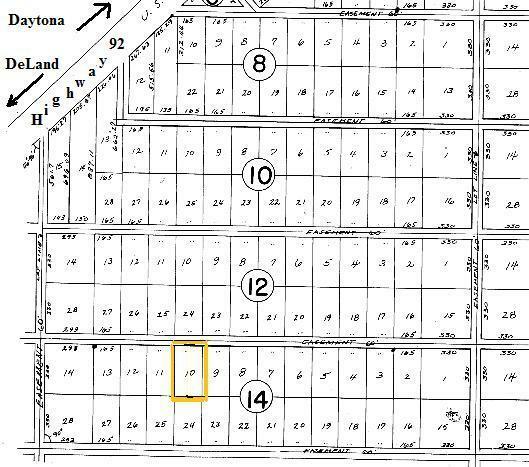 Daytona Park Estates lots have sold in the past for $15,000 to $36,500! 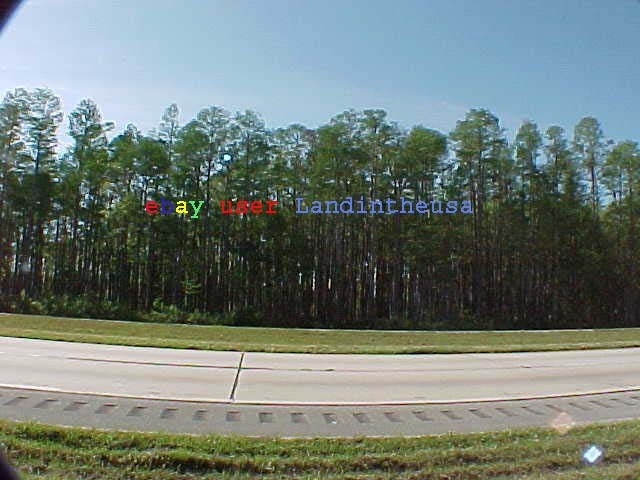 This lot is two miles from Houses in Daytona Park Estates! These same type lots in this area have sold for $5,000 $10,000 $15,000 a few years ago. Speculators bought up many lots. Now you can buy at a much cheaper price. 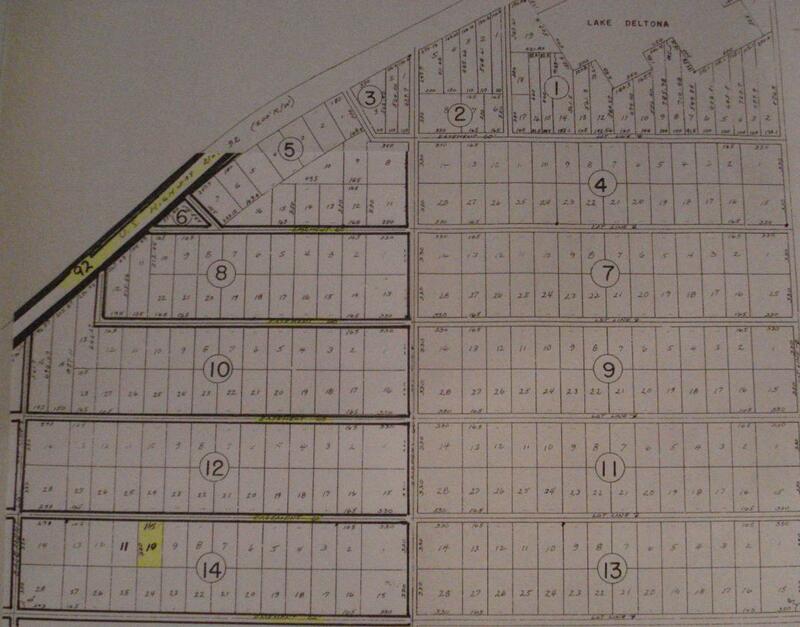 Plat Book 25 Page 67 of the area, lot 10 highlighted, Black lines are easements. 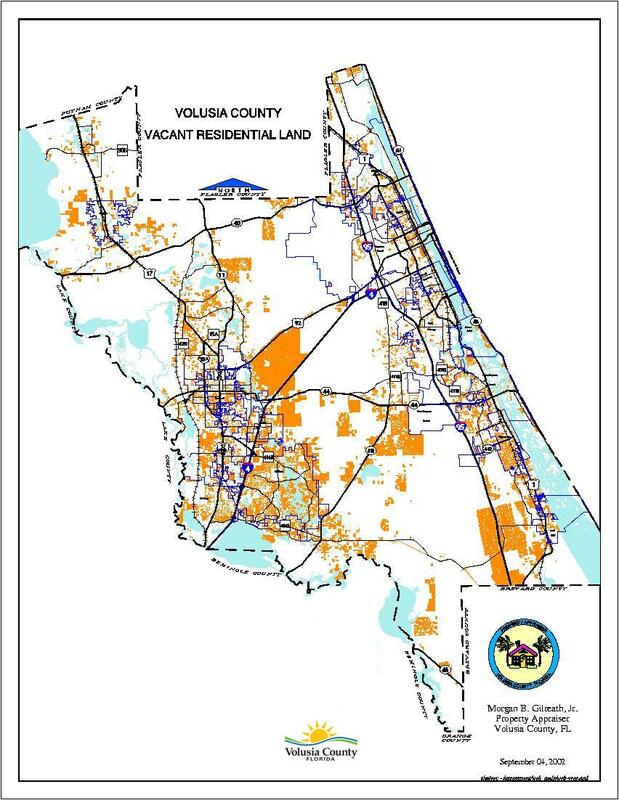 Largest orange section below is University Highlands & Daytona Park Estates. Since then a section of University Highlands was made into a commercial business center where a High Tech Buildings are now located just off i-4 & 44! The Daytona area is famous for Daytona International Speedway & Bike parades. Lot values grow consistently over long periods of time because the population of Florida is growing by 300,000+ people/year and the amount of land is shrinking. Land within a 30 minute drive of the coast is the most likely to increase in value because that's where 90 percent of the people want to live. Lots don't give you management and maintenance headaches like rental properties and you can realize great deals in this buyer's market. WHY INVEST IN FLORIDA LAND? By 2030, the population of Florida will have surpassed New York as the nation's third largest, according to the Census Bureau. Estimates show a gain of 11 million residents over the next 25 years. 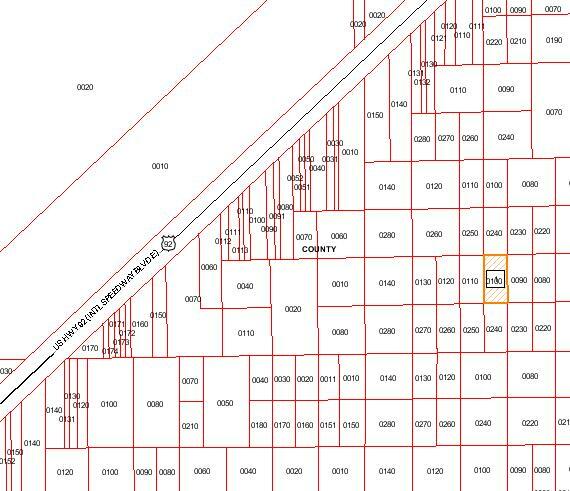 This is raw, virgin, undeveloped & uncleared land, with no roads or services in place and should be considered for recreational use or speculation purposes only, based on the future growth of DeLand and Daytona Beach area. We guarantee that this property is free and clear of all liens, encumbrances, back property taxes, and any other fees. Title will be transferred on a Special Warranty Deed when all payments have been made in full. 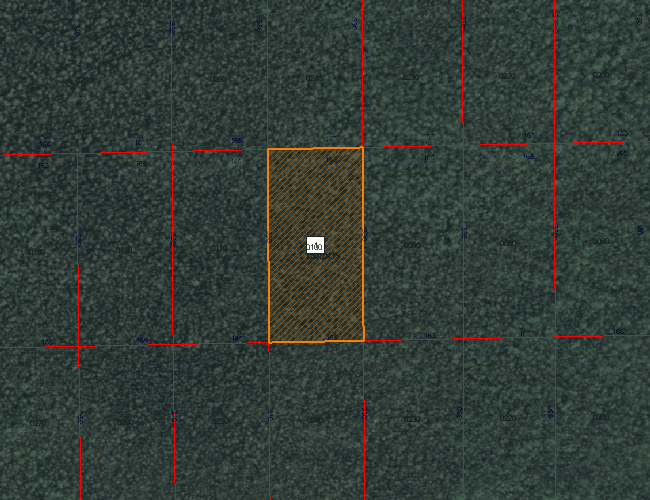 THIS IS RAW, VIRGIN, UNDEVELOPED & UNCLEARED LAND, WITH NO ROADS OR SERVICES IN PLACE AND SHOULD BE CONSIDERED FOR SPECULATION PURPOSES ONLY, BASED ON THE FUTURE GROWTH OF DELAND AND DAYTONA BEACH AREA. THIS PROPERTY IS NOT A BUILDING LOT AT THIS TIME, NO HOUSES CAN BE BUILT ON THESE PROPERTIES AT THIS TIME, SHOULD ONLY BE PURCHASED AS FUTURE INVESTMENT. All closing documents will be completed and filed with Volusia County Recording Office. You should visit the property and perform a visual inspection of the Real Estate. I have not been to the actual lot of the property because no road is to the lot. You should do your research on the real estate and perform all due diligence, including a site inspection, and contacting the county where the land is located. Every effort is done to provide as much information about the parcels listed. The property is also advertised online so I reserve the option to end early if it becomes under contract. DISCLAIMER: This Florida Investment Property is being sold in the Exact Same Physical Condition as the day I purchased it. All information in this Listing has come from reliable sources such as the Volusia County Property Appraiser, Tax Assessors Office, Volusia County Clerks Office, State of Florida, & Other Governmental Agencies. Every effort is done to provide as much information about the parcels listed. Please ask all questions prior to buying. By buying you are admitting sufficient knowledge of all of the rules, regulations and laws surrounding the purchase of this Florida Investment Property and you will hold the seller harmless for any lack of your Research, Due Diligence or Anything Else not Specifically Guaranteed to you by the seller within this Listing Contract for the absolute sale of this Property between the Buyer and this seller. Buyer’s and /or potential buyer’s hereby acknowledge that any reliance upon any materials contained on this website shall be at your sole risk. Seller’s reserves the right, in its sole discretion and without any obligation, to make improvements to, or correct any error or omissions in any portion of the materials contained on this website.